Honda GX630 Gas Engine. 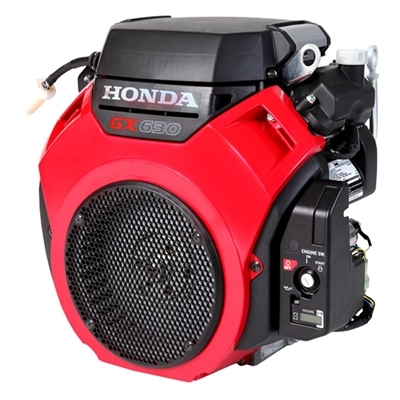 Honda Gas Engine with Electric Start. Perfect for Tractor Repower, Generators, Pressure Washers, and various Industrial and Commercial Uses. 16 x 16.25 x 17.25 in.